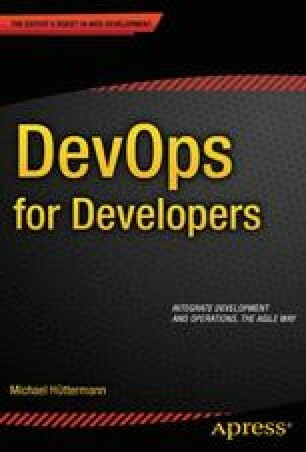 In this chapter, we’ll examine the building blocks of DevOps. We’ll talk about the metrics, and you’ll learn that the cycle time is the most important metric for both development and operations. We’ll also discuss how to improve and accelerate software delivery. Let’s start with measurement and metrics.